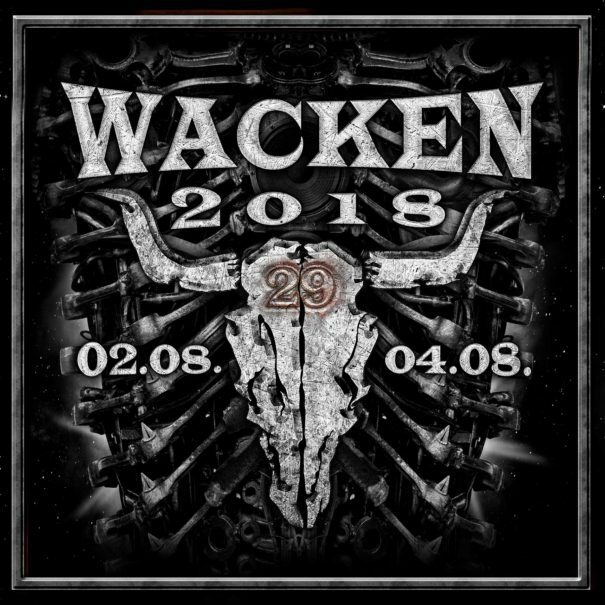 Leyendas Del Rock 2018 will take place in Villena, Alicante, Spain on August 8-11, 2018. 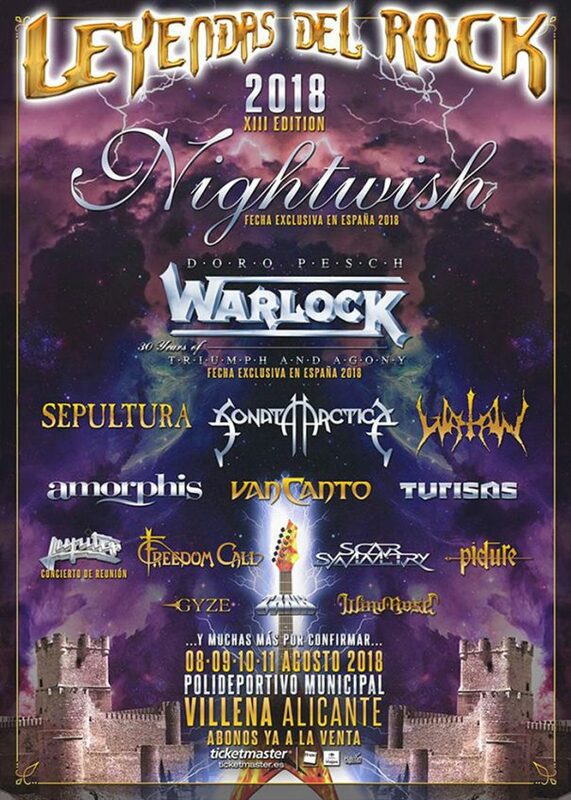 Nightwish, Warlock and Sonata Arctica are among the bands that will perform at Leyendas Del Rock 2018 festival. Epic Metal Fest will take place at Klokgebouw 50, 5617 BD, Eindhoven, The Netherlands on 22 November 2015. 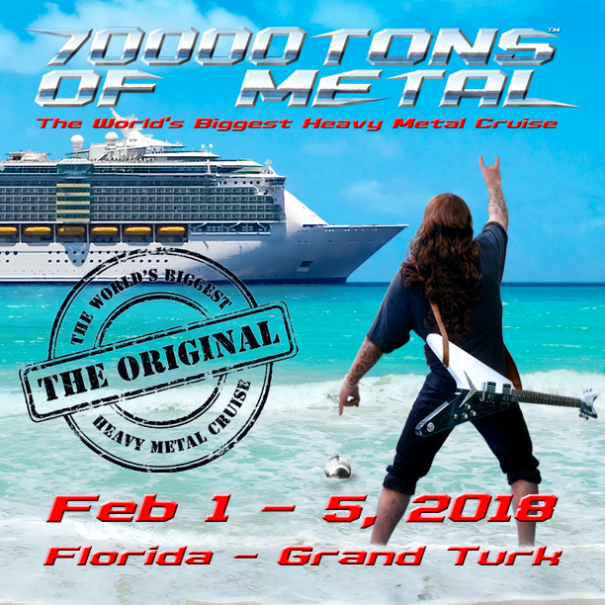 Fear Factory, Epica and Sepultura are among the bands that will perform at the Epic Metal Fest 2015 festival. 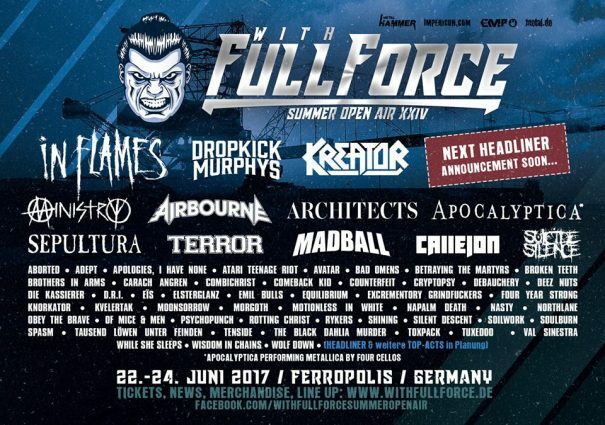 Brutal Assault will take place in Jarom? ?, Old Army Fortress Josefov, Czech Republic on August 5-8, 2015. Napalm Death, Kreator and Cannibal Corpse are among the bands that will perform at the Brutal Assault 2015 festival. Bloodstock Open Air will take place in Catton Park, Derbyshire, UK on August 6-9, 2015. 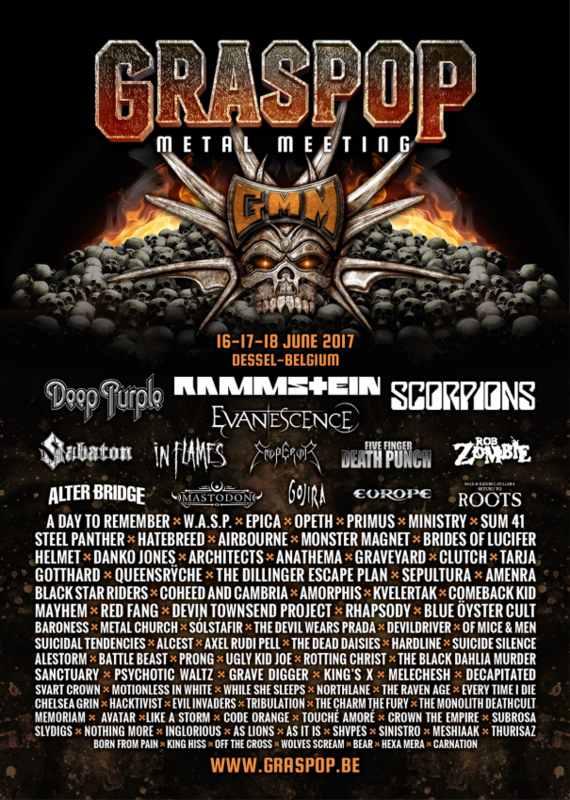 Trivium, Within Temptation and Rob Zombie are among the bands that will perform at the Bloodstock Open Air 2015 festival.